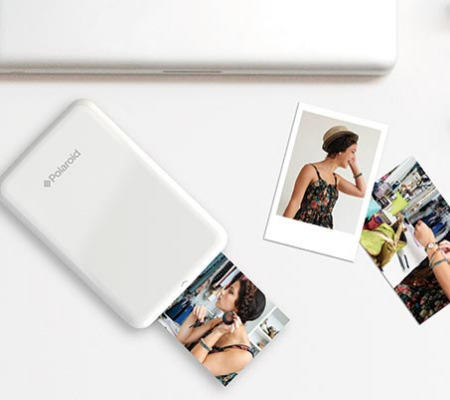 Print anywhere with the Polaroid ZIP Instant Photoprinter. 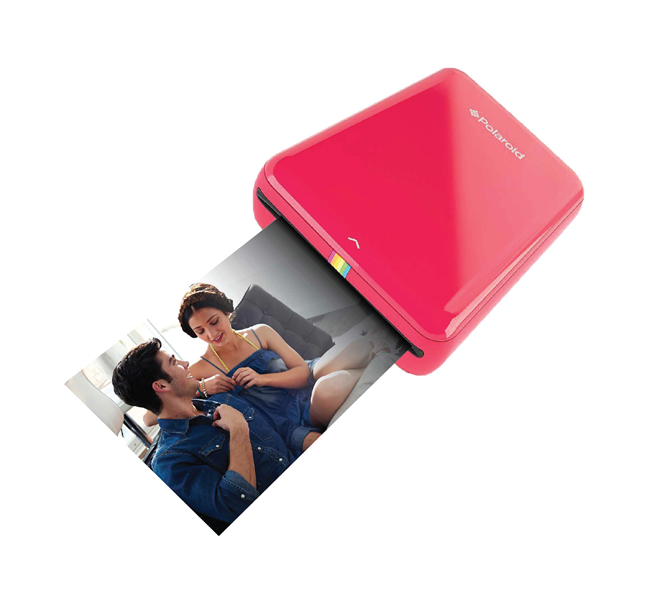 This pocket-sized device pairs wirelessly to any smartphone or tablet via Bluetooth 4.0 or NFC and uses a dedicated mobile app available for iOS or Android, allowing you to instantly edit and print 2x3” full-color photos. Print in less than 60 seconds. Smudge-proof photos with a sticky back for extra fun. 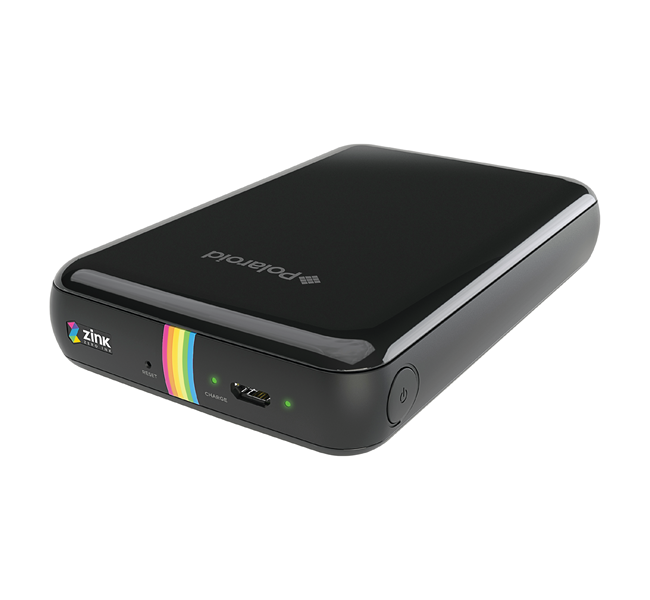 Compact 2.91" x 4.72" size. 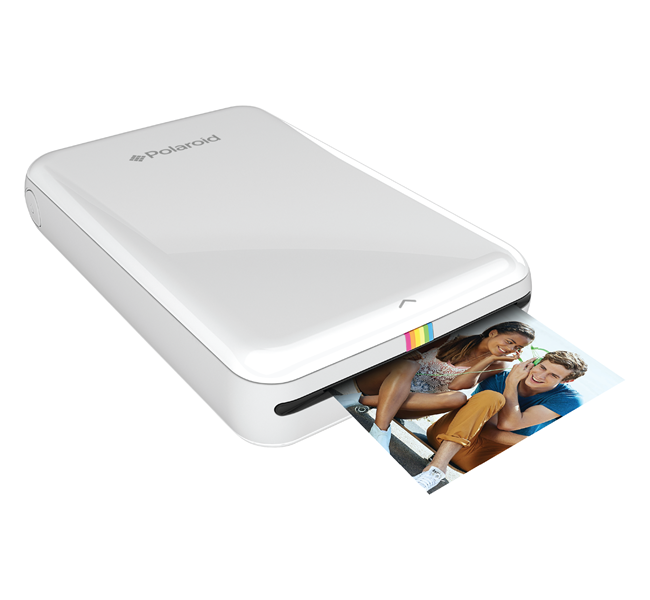 FREE download of the Polaroid Print App for iOS & Android.